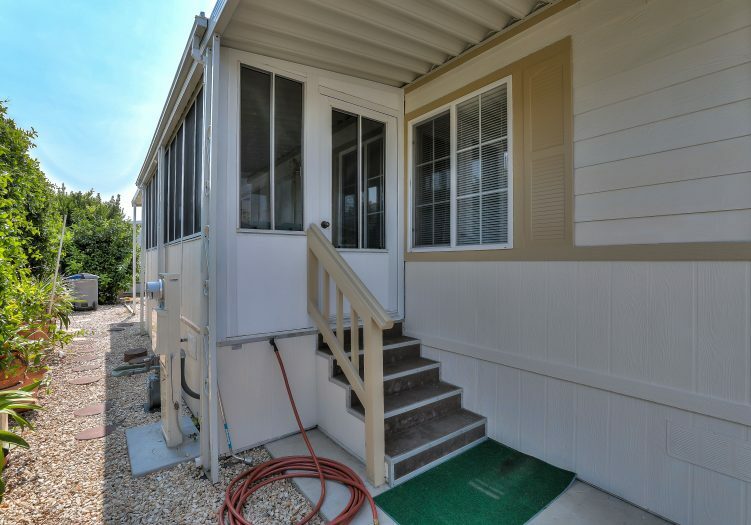 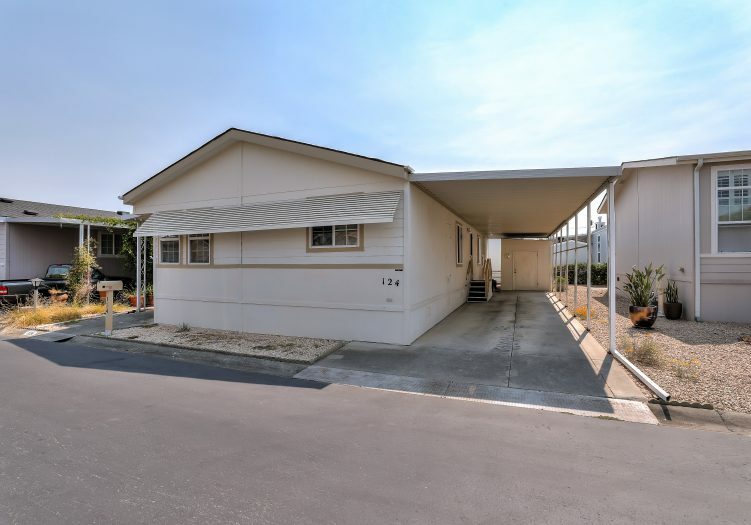 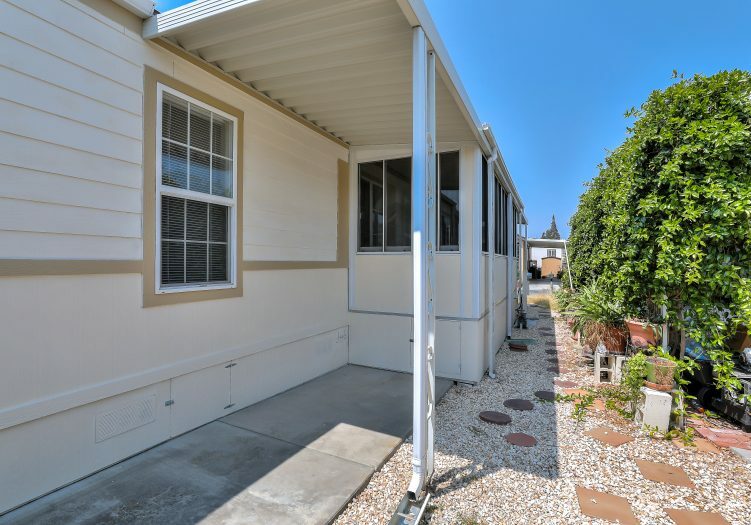 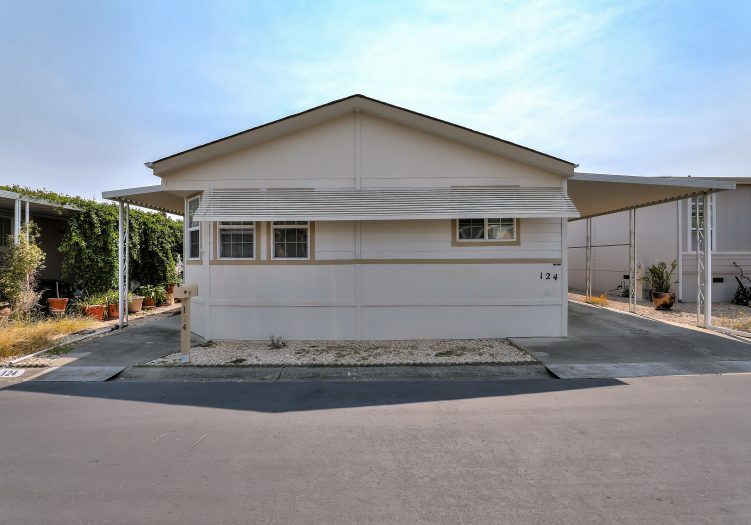 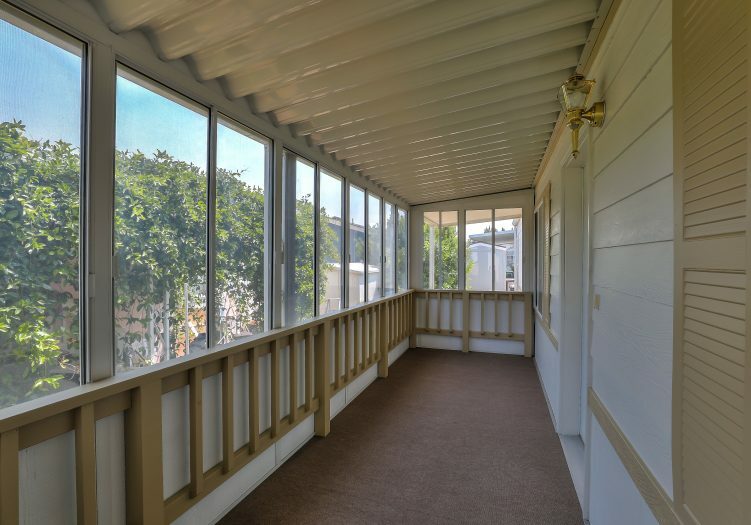 This 3 bedroom, 2 bathroom home is located in Sunset Estates, one of the most desirable adult 55+ mobile home communities in Mountain View. 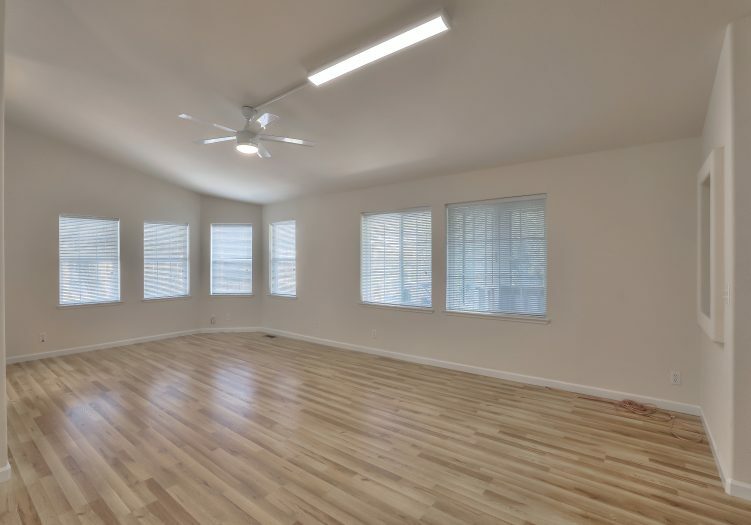 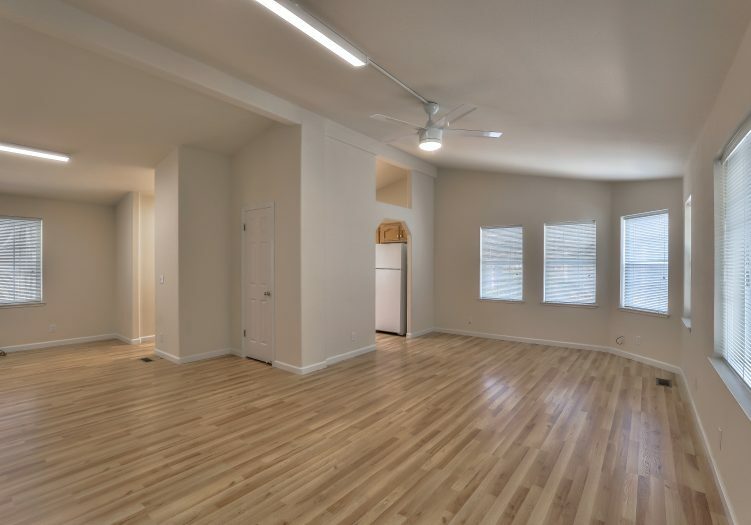 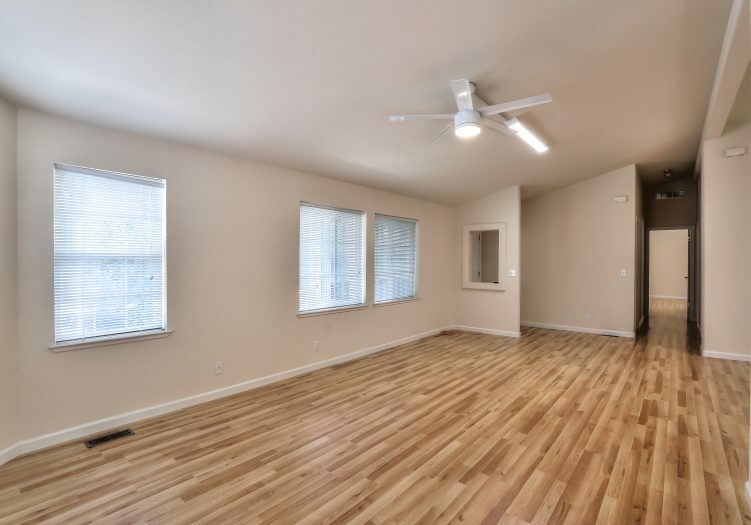 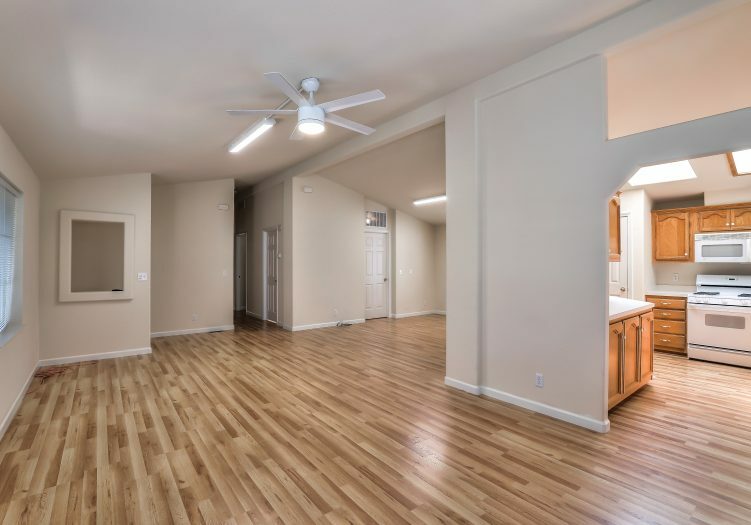 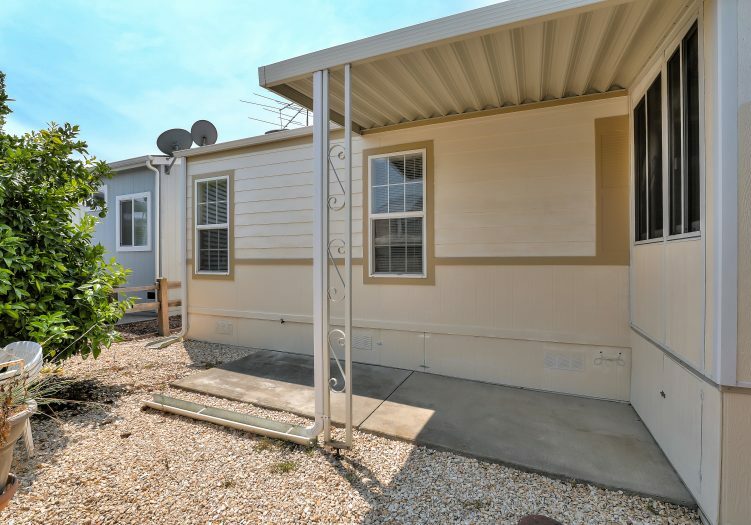 This home has a magnificent open floor plan with solid features, including an enclosed side porch, central A/C, dual pane windows, fresh interior paint, and new wood laminate floors throughout the living area and bedrooms. 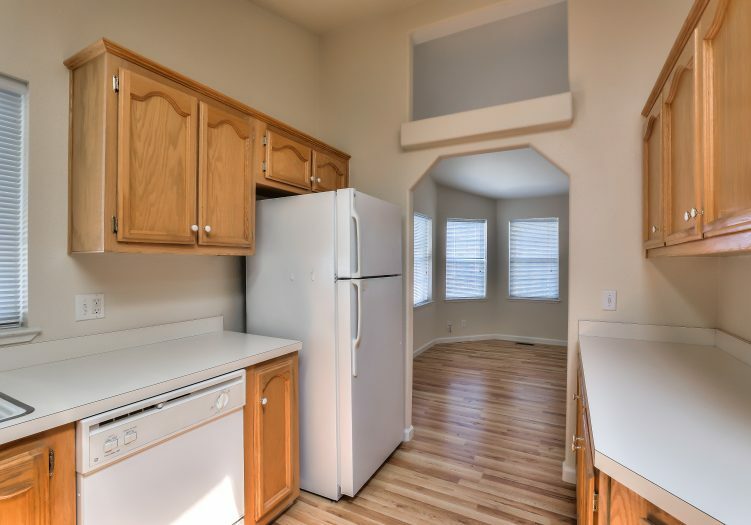 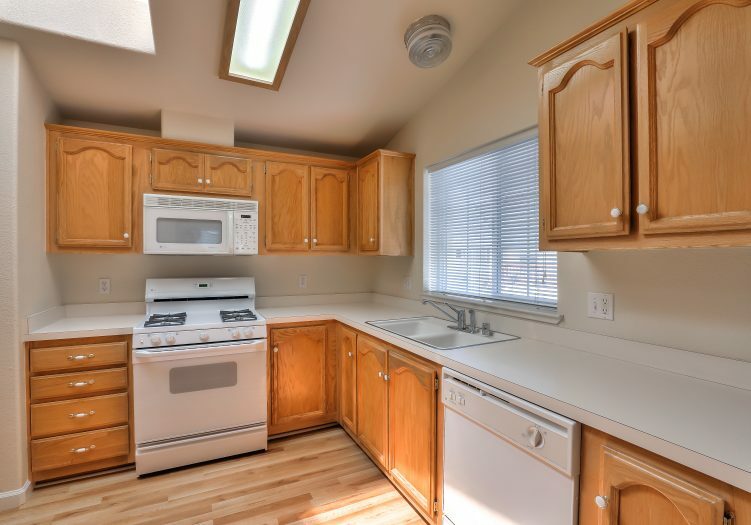 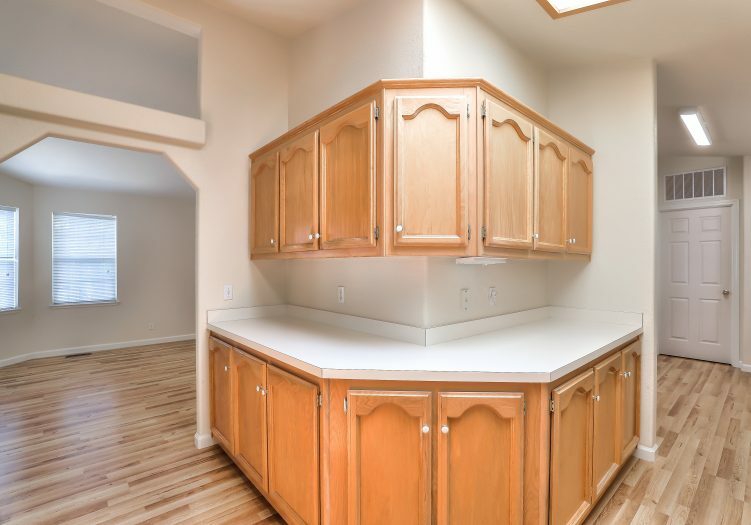 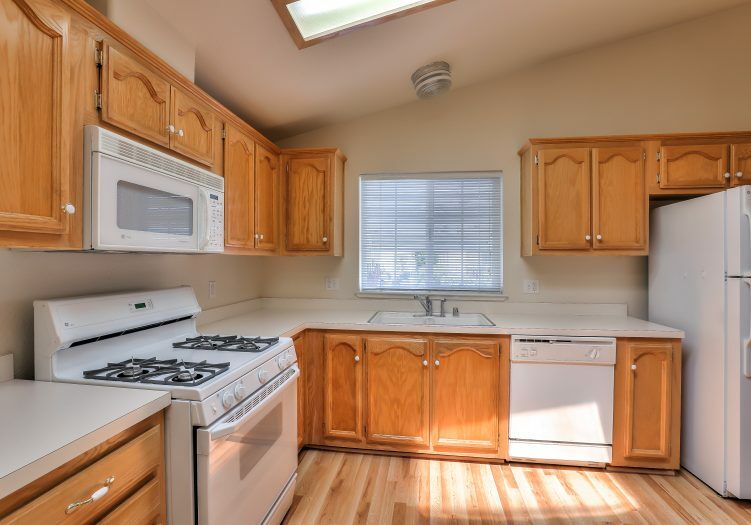 The large kitchen showcases a skylight window, a pantry, and plenty of cabinet and counter space for preparing meals. 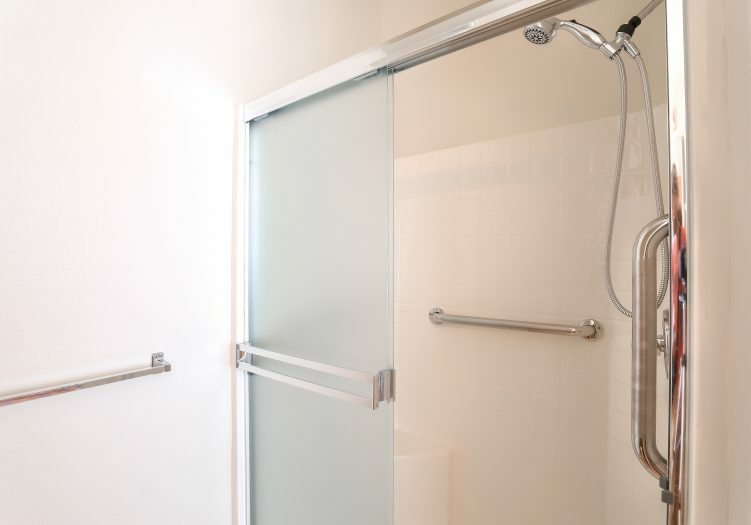 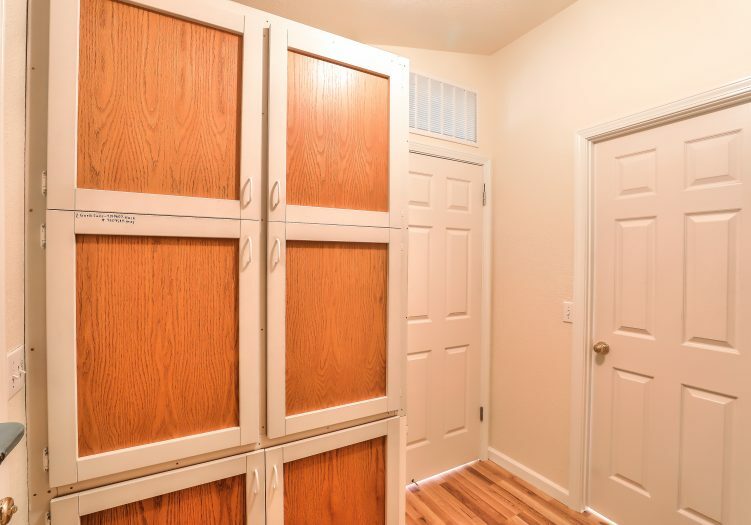 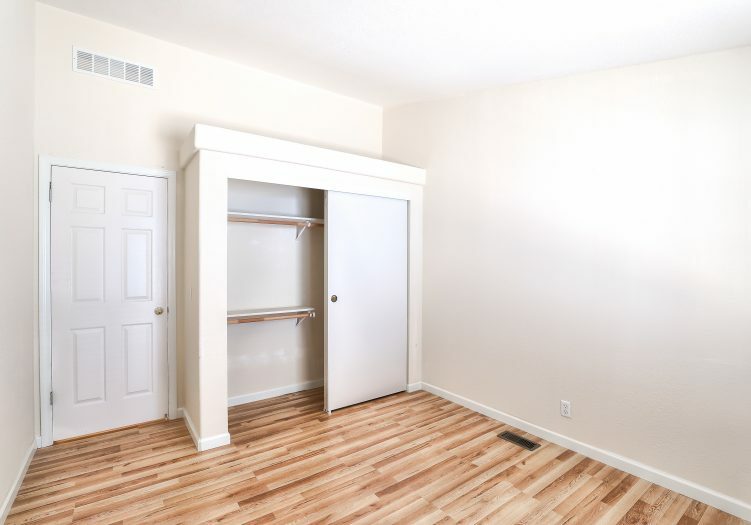 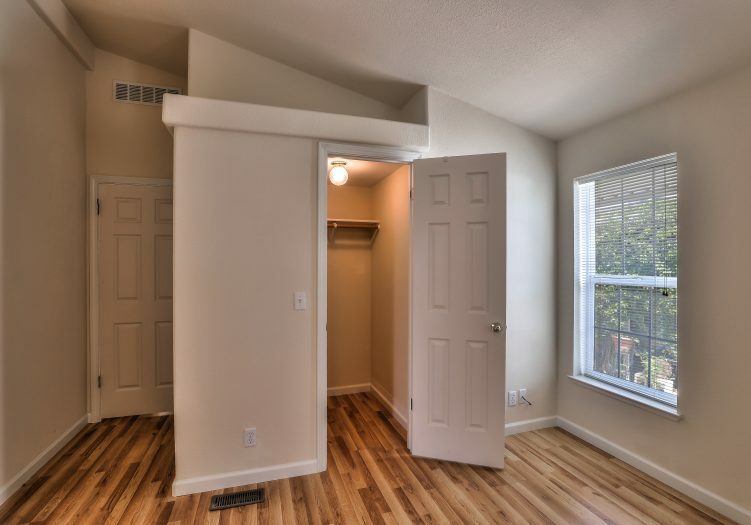 Down the hall, the two bedrooms are good-sized. 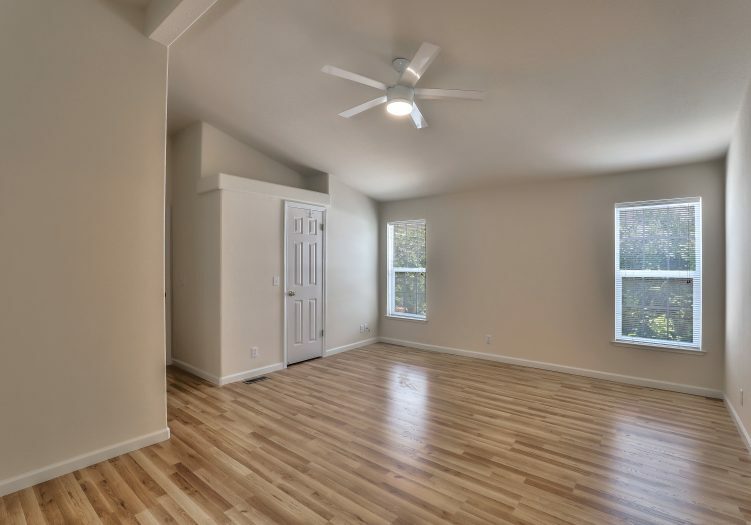 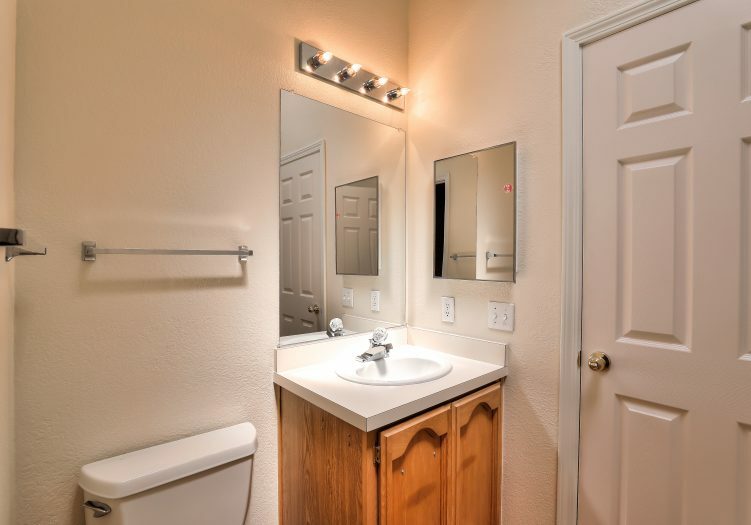 The spacious master suite features a ceiling fan, walk-in closet, his and her sinks, and ample cabinetry. 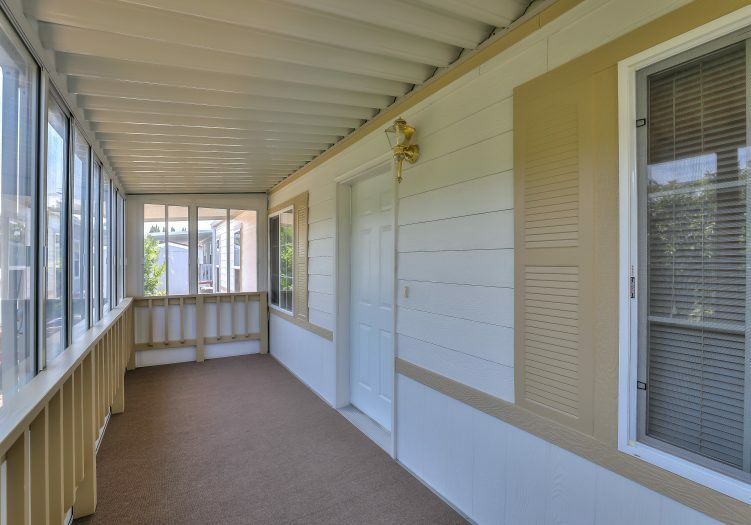 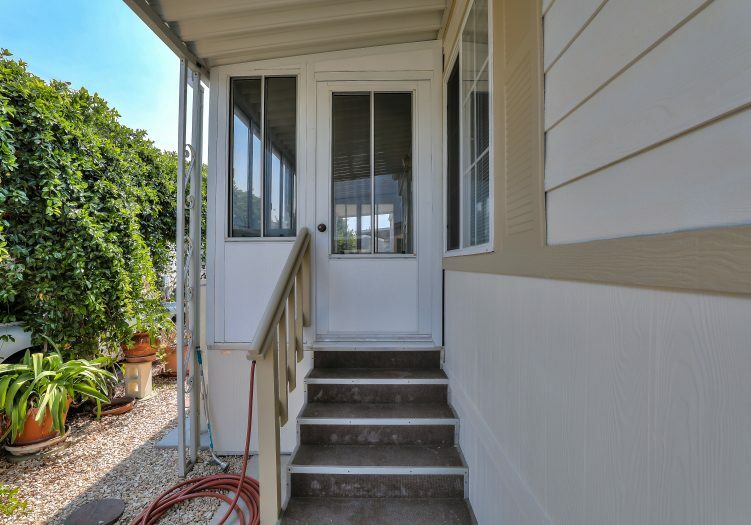 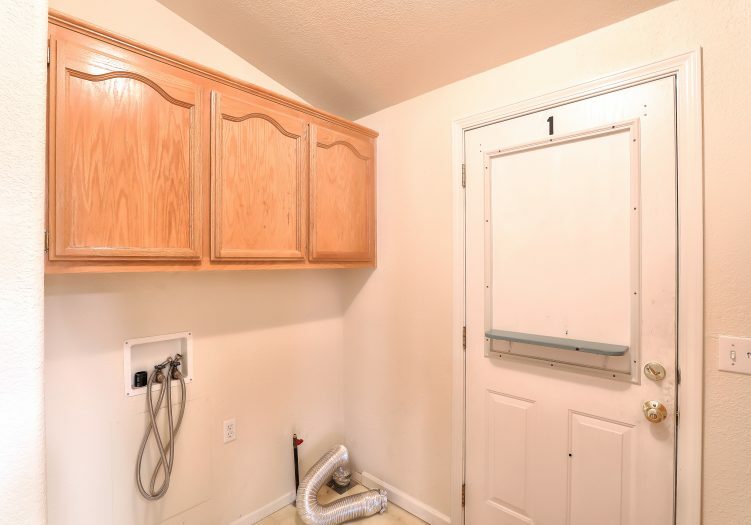 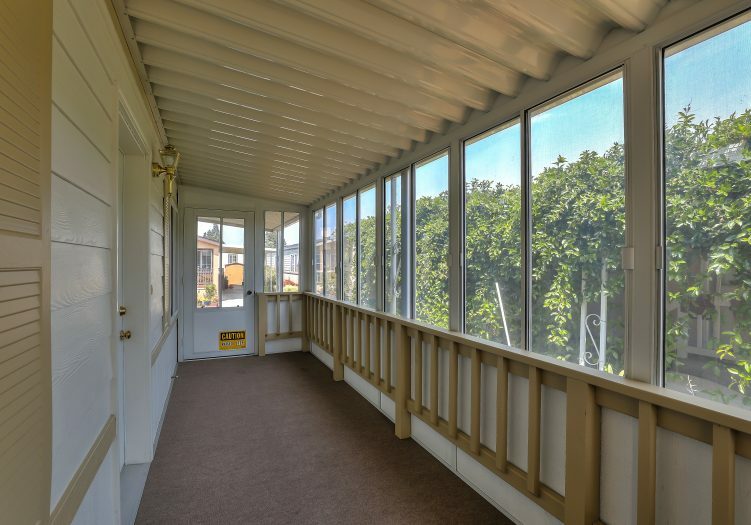 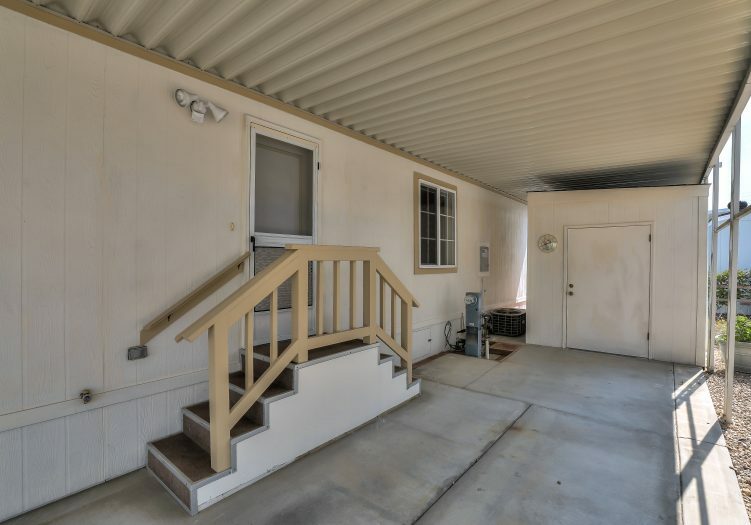 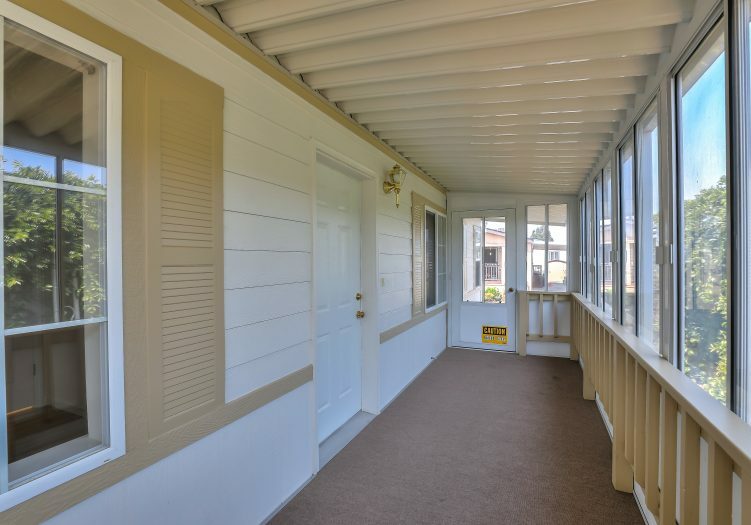 The home also features a small yard behind the porch with plenty of room for entertaining or relaxing in privacy, as well as a spacious storage shed. 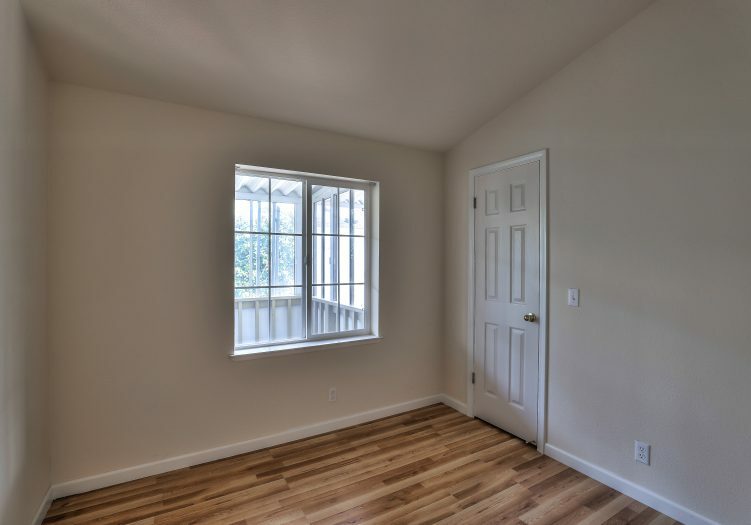 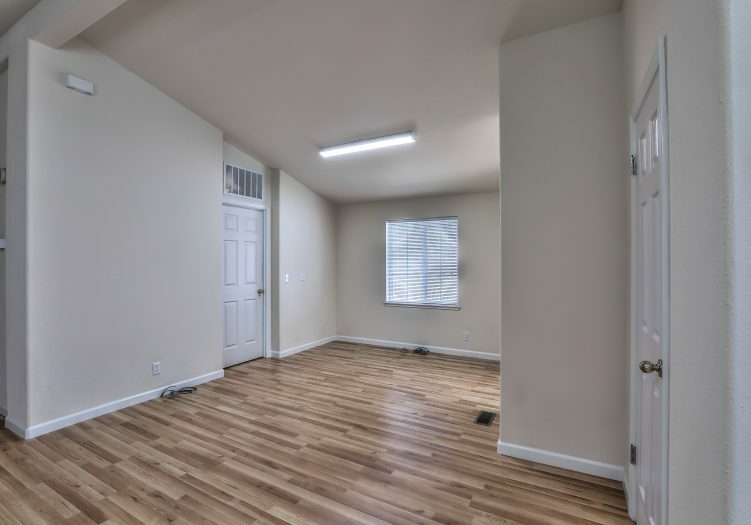 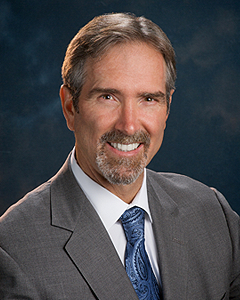 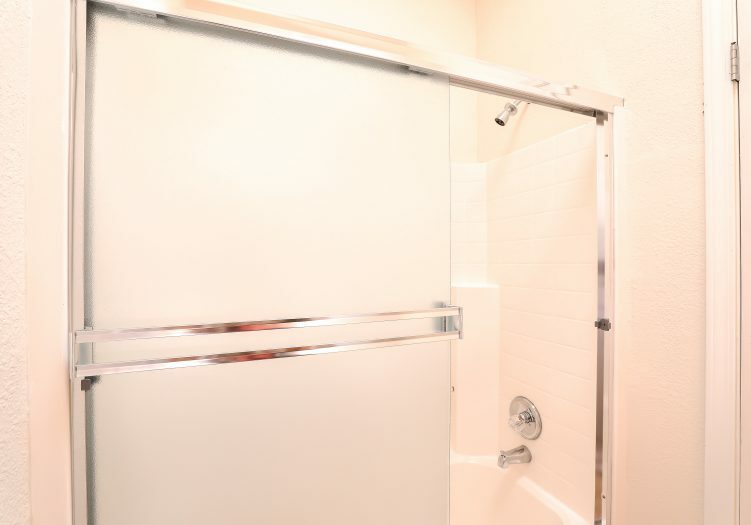 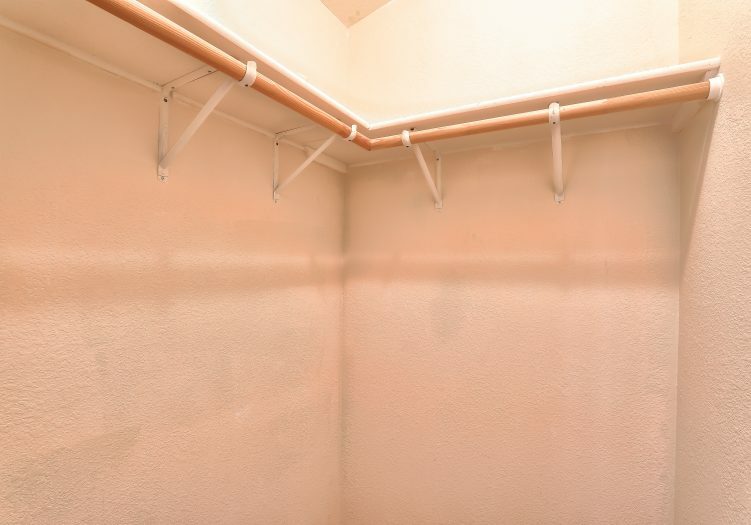 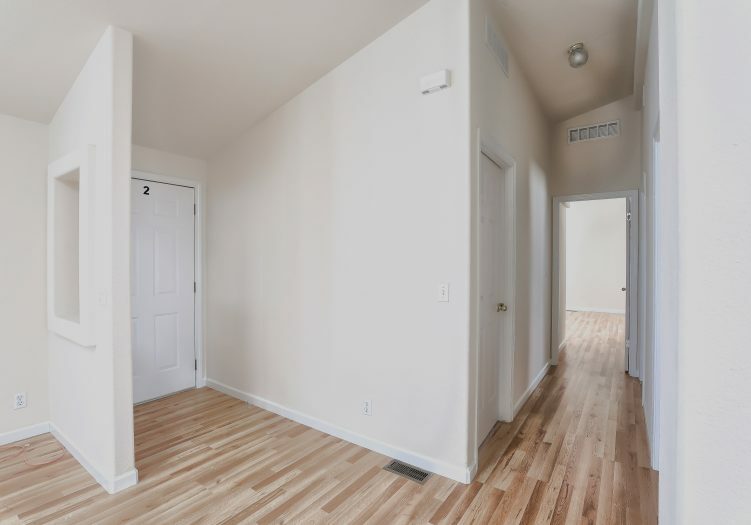 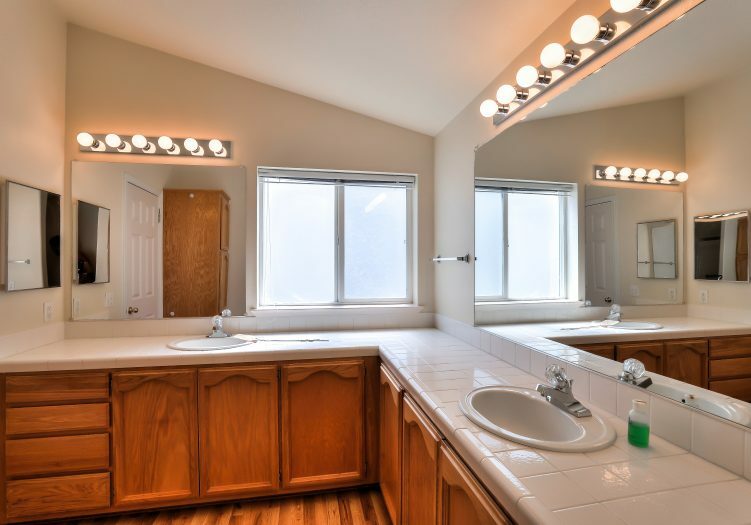 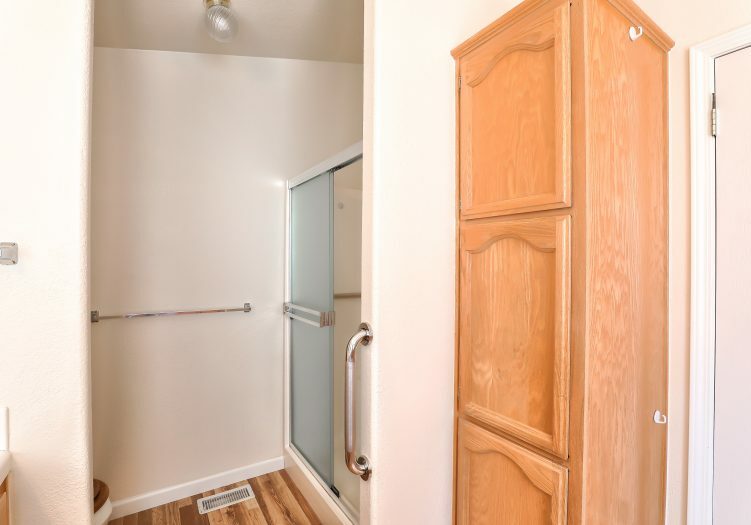 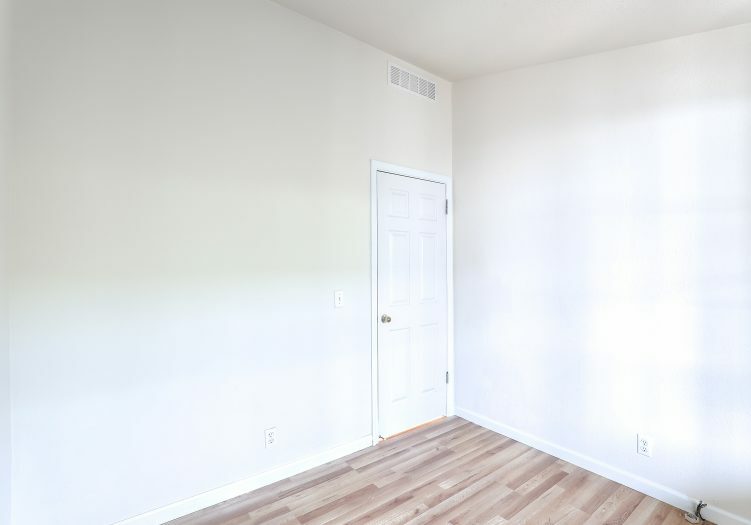 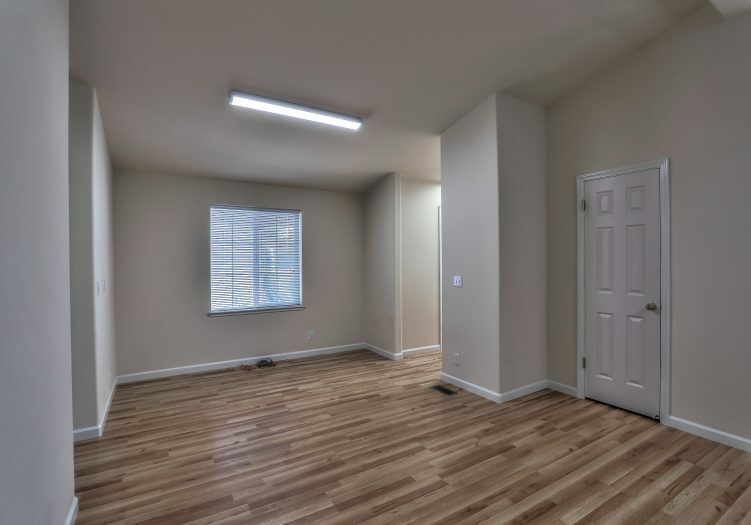 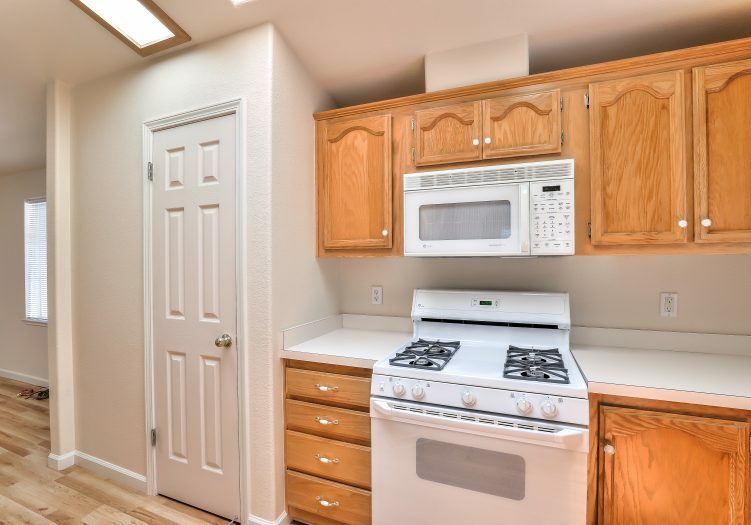 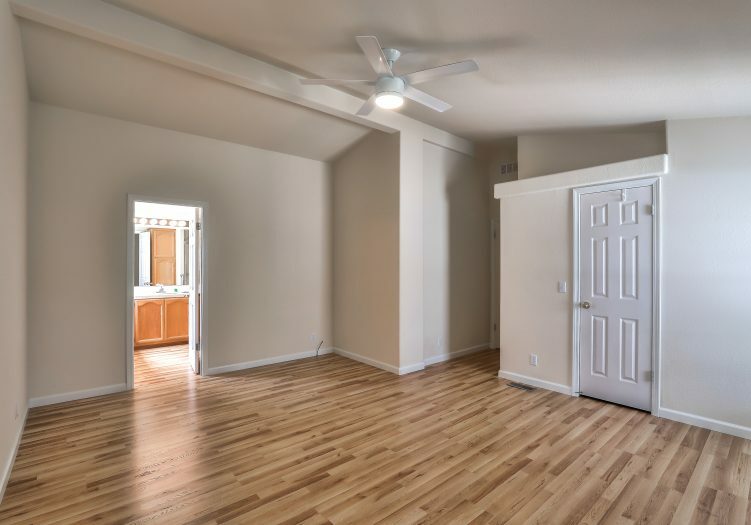 The community of Sunset Estates is less than 10 minutes from downtown Mountain View, near shopping centers, and half a block away from a beautiful large recreational park. 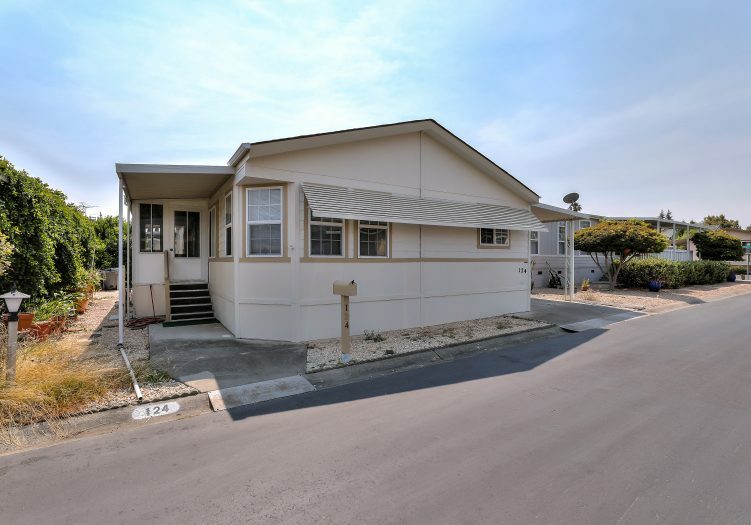 It is also a close commute to major high tech companies and near Hwy 237/101/85. 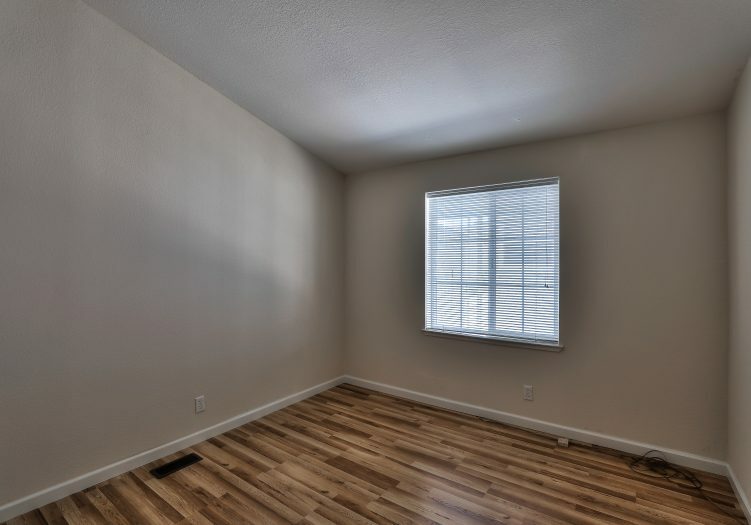 This is truly a home you will fall in love with. 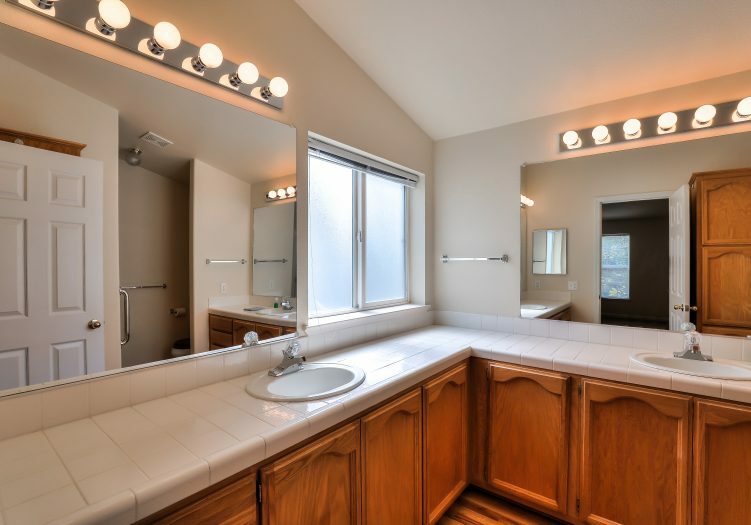 Call (866) 494-8993 today to schedule a viewing of this gorgeous home!